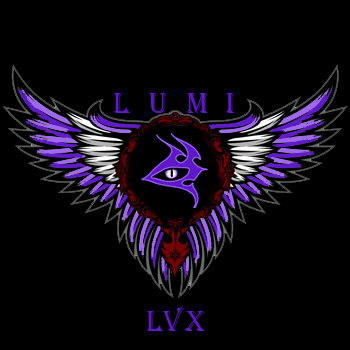 The Luminaries To Briarcliff(PvP) Guardian. All Lumies meet us on Vent and jump on Briarcliff with your toon. During the beta creating the guild cost 10 gold then it was raised to 1 platinum and now rumor has it the charter cost anywhere from 2.5 to 3 platinum. Stay with us on vent and we'll have the guild created at some point Thursday night though we may have to pool our money together. Last edited by Dag; 07-22-2011 at 06:01 AM.